Dehghani, Mostafa, et al. 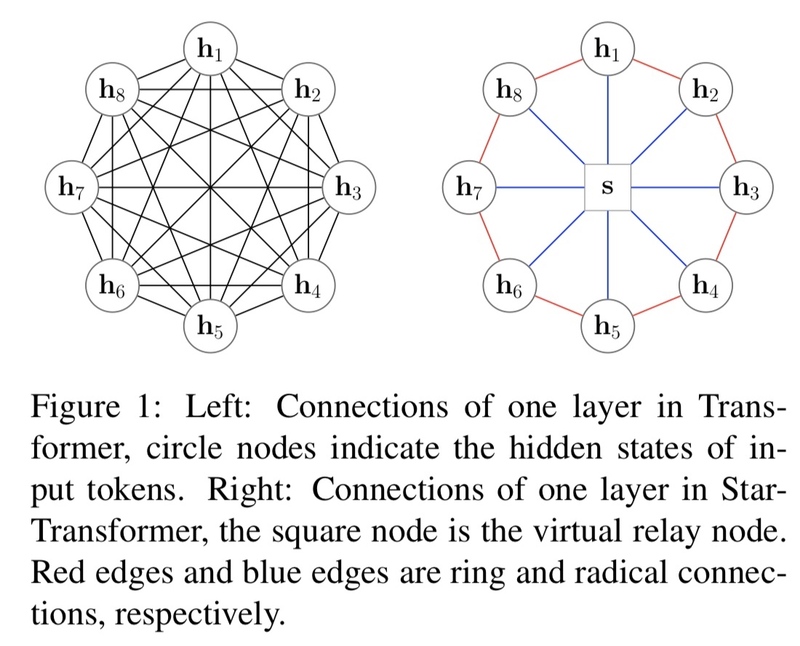 “Universal transformers.” arXiv preprint arXiv:1807.03819 (2018). Ahmed, Karim, Nitish Shirish Keskar, and Richard Socher. 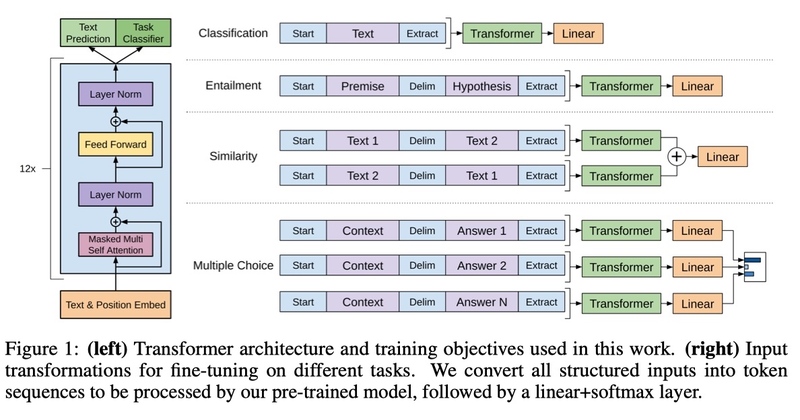 “Weighted transformer network for machine translation.” arXiv preprint arXiv:1711.02132 (2017). 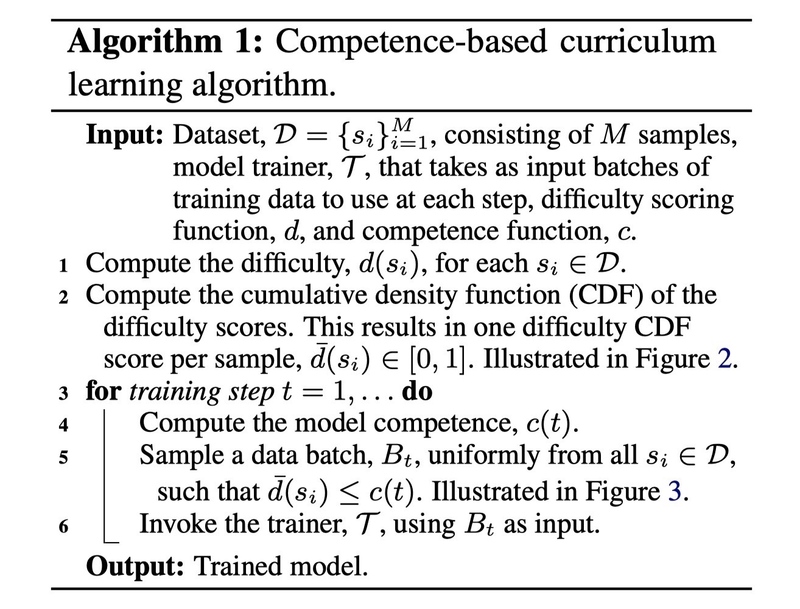 Yang, Baosong, et al. 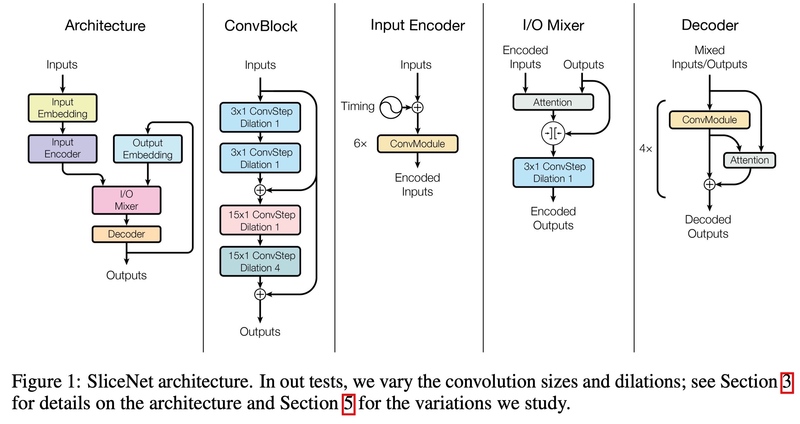 “Convolutional Self-Attention Networks.” arXiv preprint arXiv:1904.03107 (2019). Li, Jian, et al. 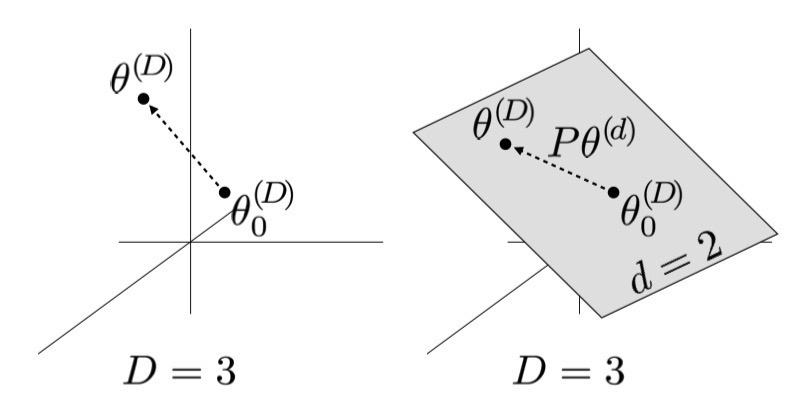 “Multi-head attention with disagreement regularization.” arXiv preprint arXiv:1810.10183 (2018). Yang, Baosong, et al. 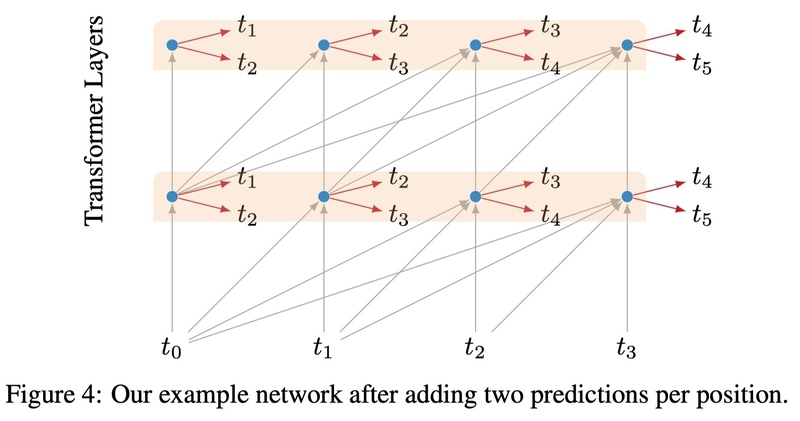 “Modeling localness for self-attention networks.” arXiv preprint arXiv:1810.10182 (2018). Shaw, Peter, Jakob Uszkoreit, and Ashish Vaswani. 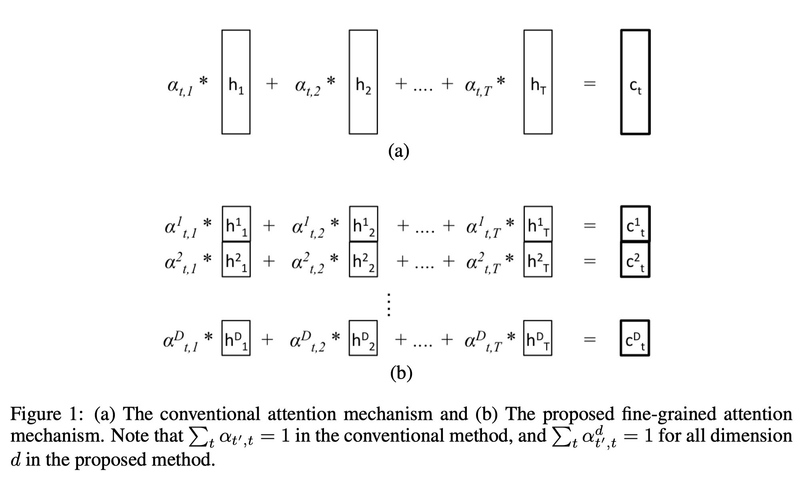 “Self-attention with relative position representations.” arXiv preprint arXiv:1803.02155 (2018). Dai, Zihang, et al. 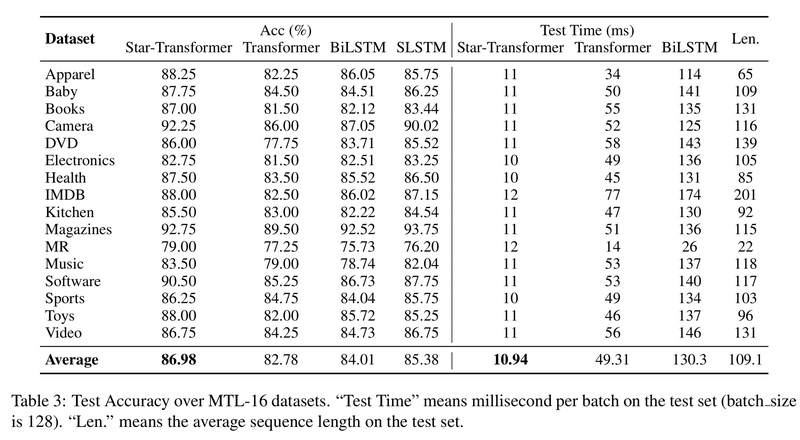 “Transformer-xl: Attentive language models beyond a fixed-length context.” arXiv preprint arXiv:1901.02860 (2019). 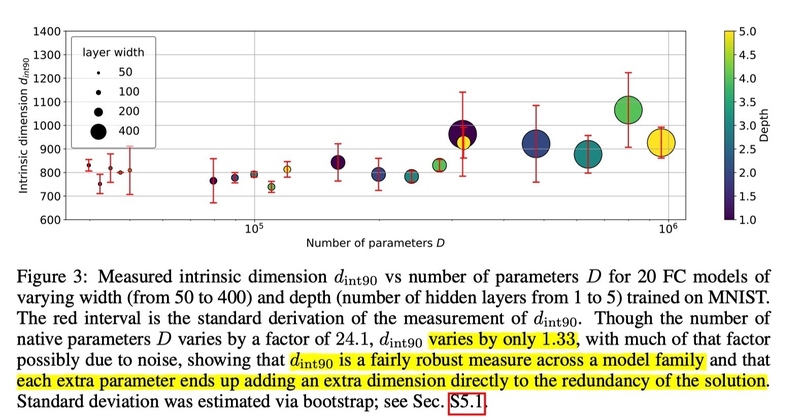 Bengio, Yoshua, et al. 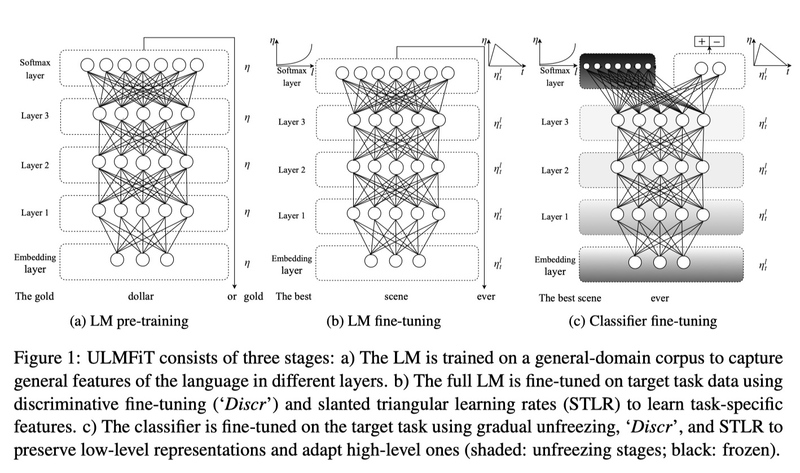 “A neural probabilistic language model.” Journal of machine learning research 3.Feb (2003): 1137-1155. Pennington, Jeffrey, Richard Socher, and Christopher Manning. 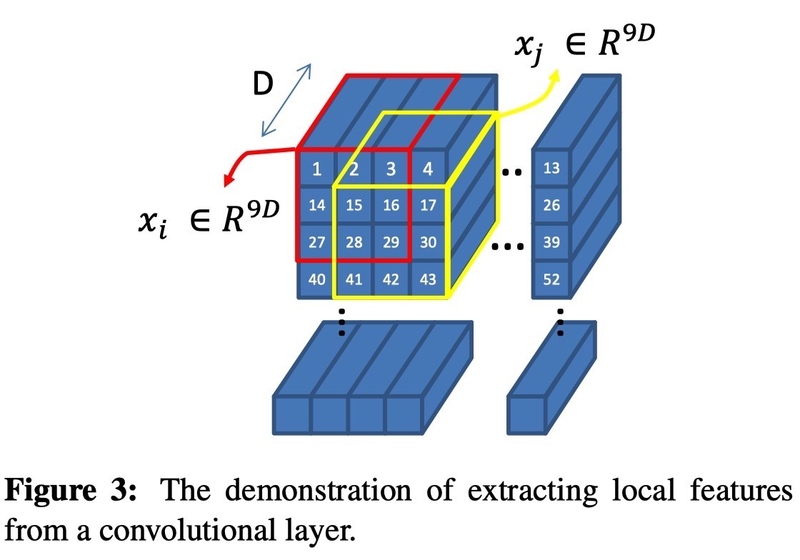 “Glove: Global vectors for word representation.” Proceedings of the 2014 conference on empirical methods in natural language processing (EMNLP). 2014. McCann, Bryan, et al. 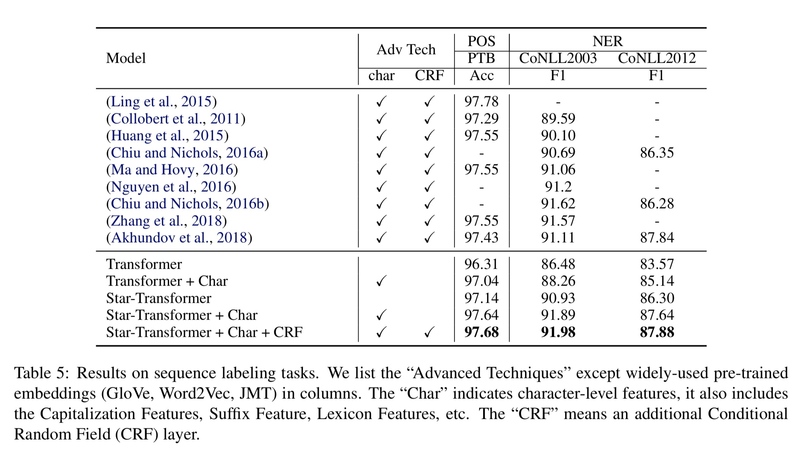 “Learned in translation: Contextualized word vectors.” Advances in Neural Information Processing Systems. 2017. Radford, Alec, et al. 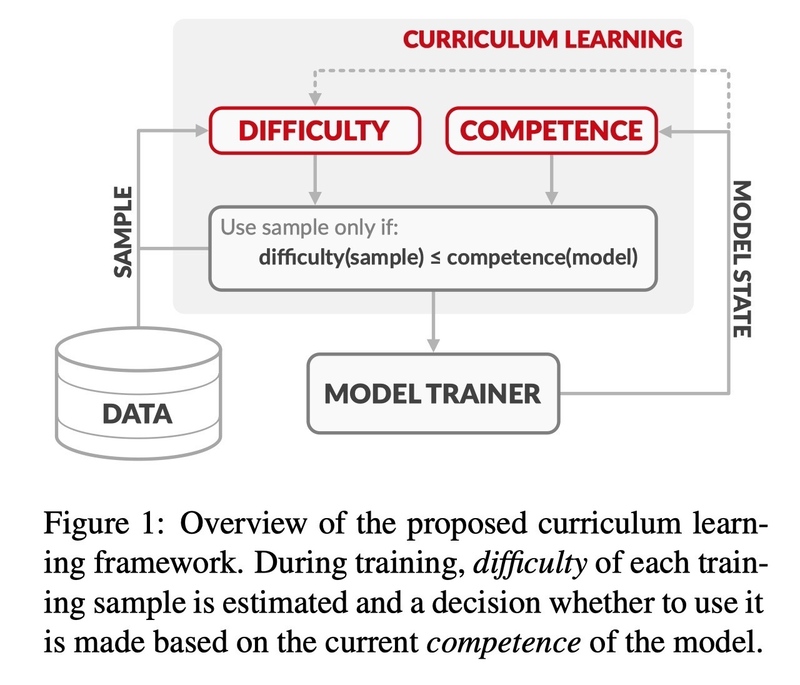 “Improving language understanding by generative pre-training.” URL https://s3-us-west-2. amazonaws. 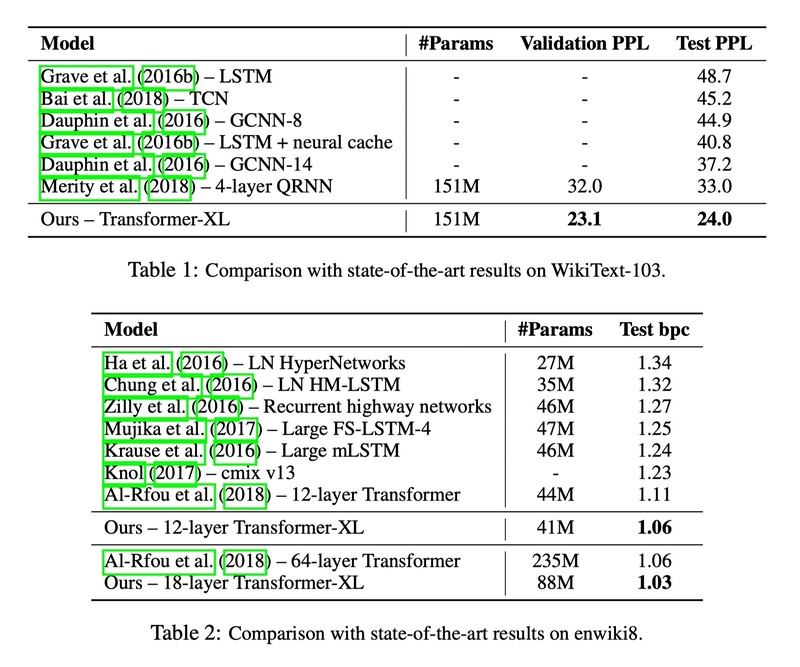 com/openai-assets/research-covers/languageunsupervised/language understanding paper. pdf (2018). Devlin, Jacob, et al. 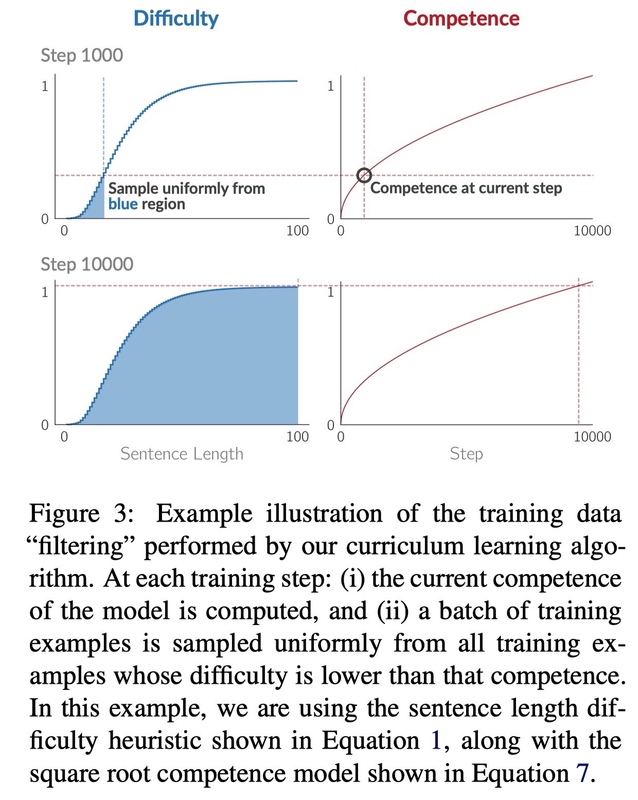 “Bert: Pre-training of deep bidirectional transformers for language understanding.” arXiv preprint arXiv:1810.04805 (2018). Radford, Alec, et al. 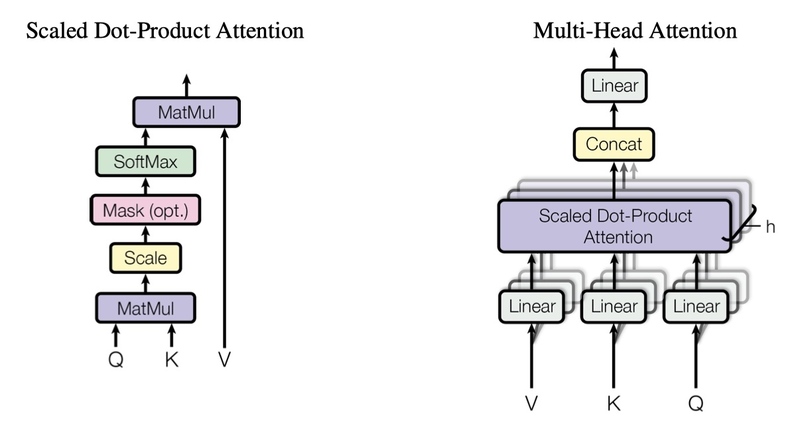 “Language models are unsupervised multitask learners.” OpenAI Blog 1 (2019): 8. 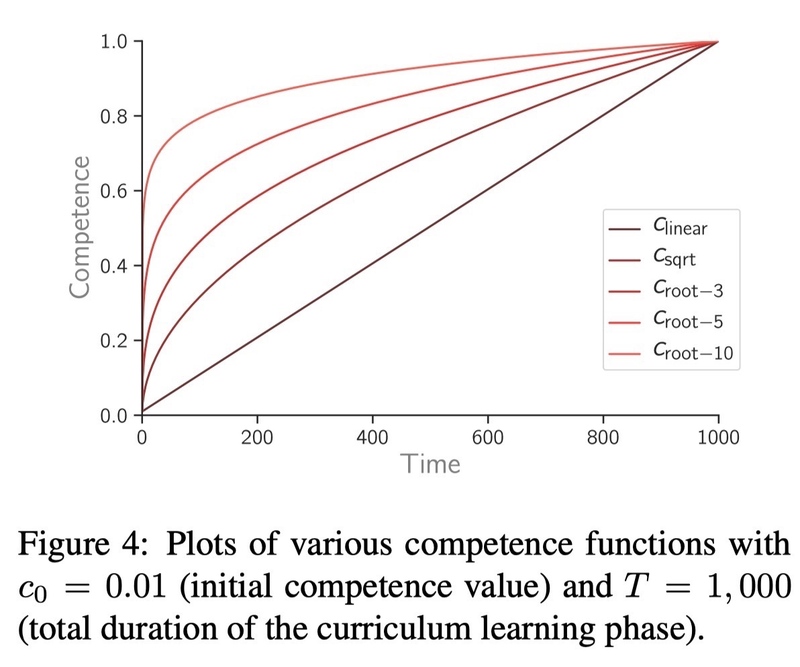 Guo, Qipeng, et al. 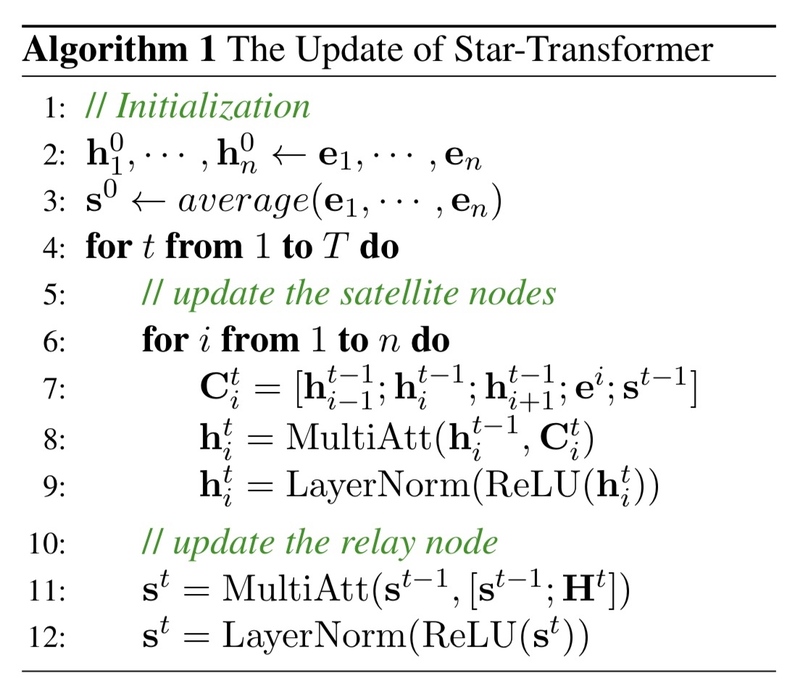 “Star-Transformer.” arXiv preprint arXiv:1902.09113 (2019). 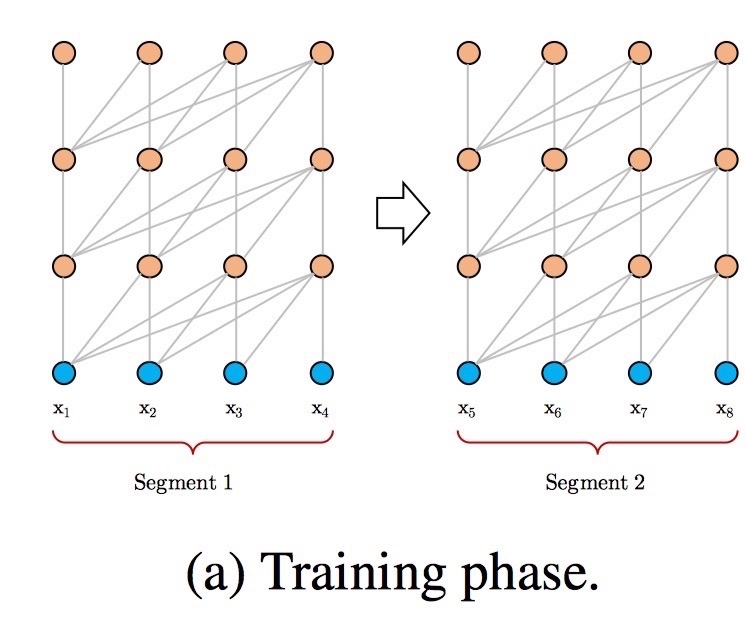 Is Second-order Information Helpful for Large-scale Visual Recognition? 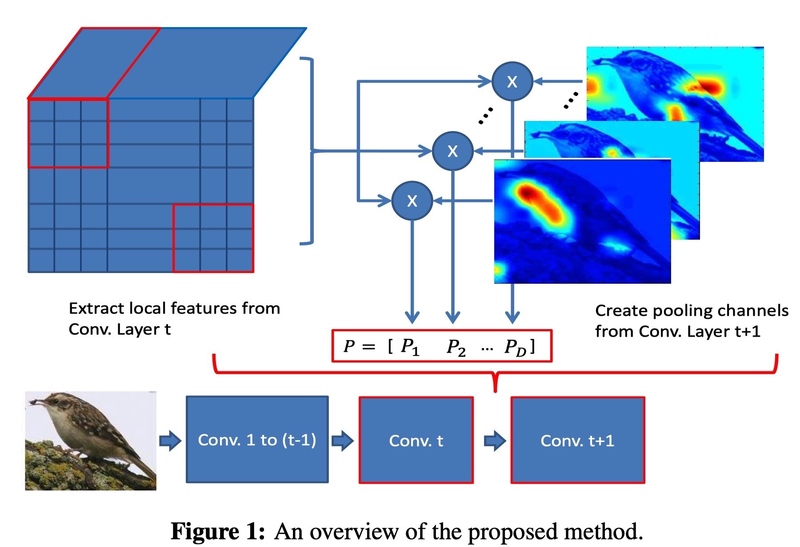 the filter of a convolutional layer works as a part detector and its feature map serves a similar role as the part region indicator map. 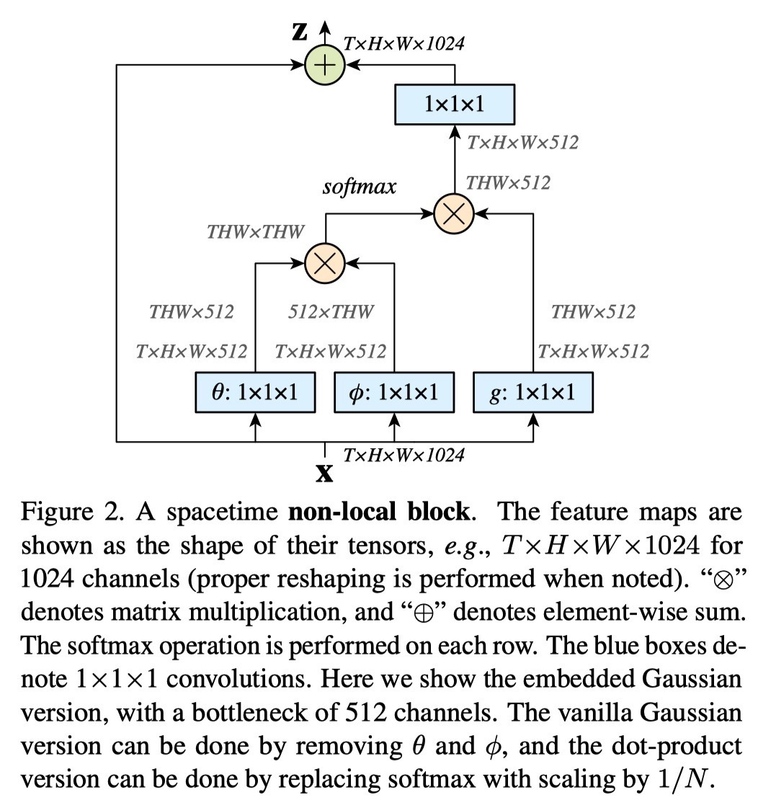 To make use of the information aggregated in the squeeze operation, we follow it with a second operation which aims to fully capture channel-wise dependencies. 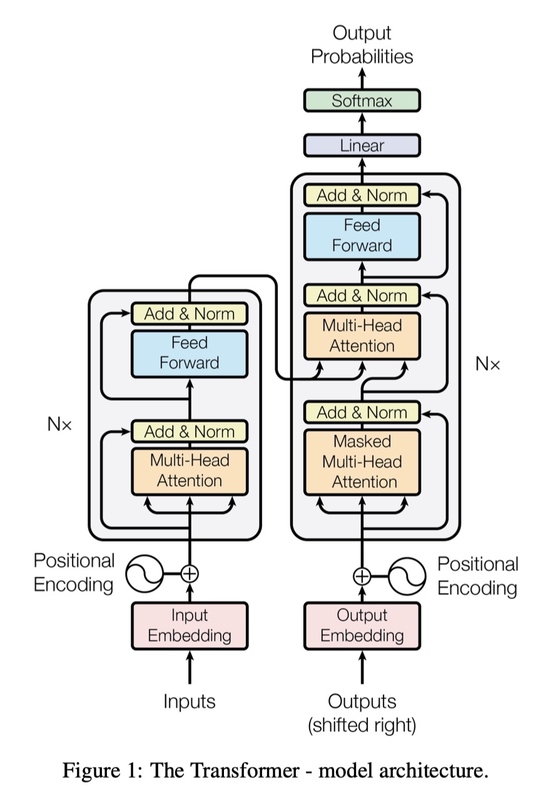 To fulfill this objective, the function must meet two criteria: first, it must be ﬂexible (in particular, it must be capable of learning a nonlinear interaction between channels) and second, it must learn a non-mutually-exclusive relationship since we would like to ensure that multiple channels are allowed to be emphasised (rather than enforcing a one-hot activation). 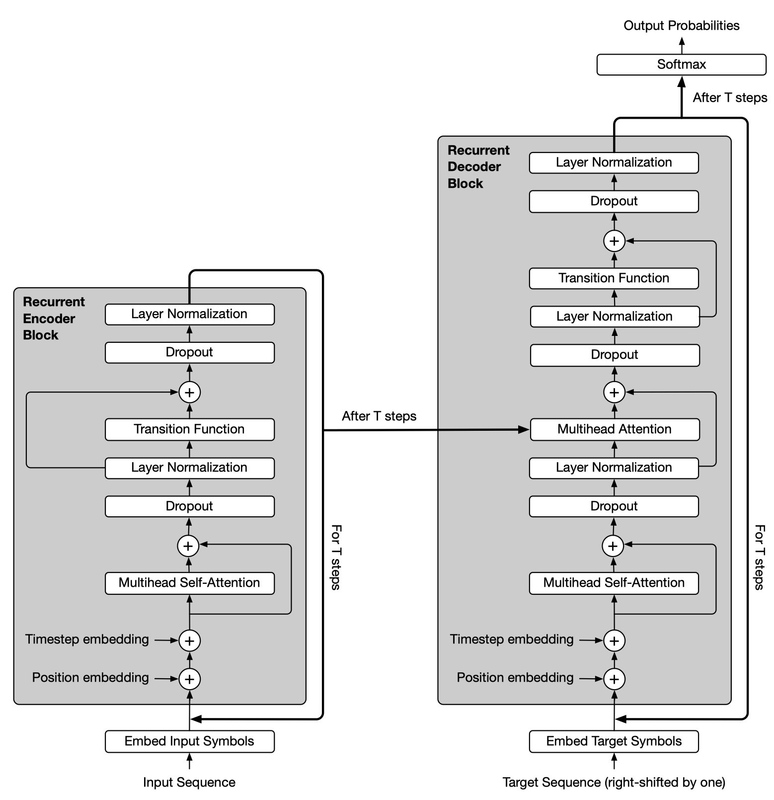 To meet these criteria, we opt to employ a simple gating mechanism with a sigmoid activation. here are two main pathways, or “streams”. The ventral stream (or, “what pathway”) is involved with object identiﬁcation and recognition. The dorsal stream (or, “where pathway”) is involved with processing the object’s spatial location relative to the viewer. 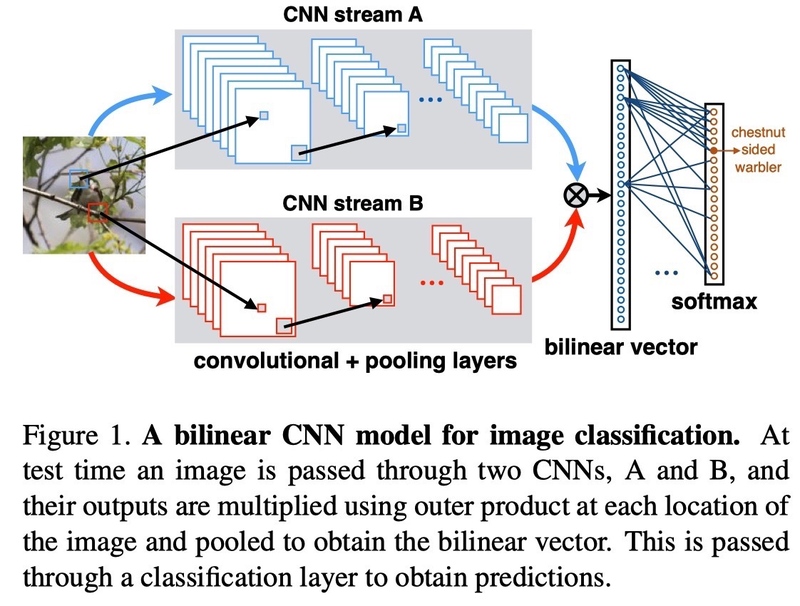 ①But do the networks specialize into roles of localization (“where”) and appearance modeling (“what”) when initialized asymmetrically and ﬁne-tuned?